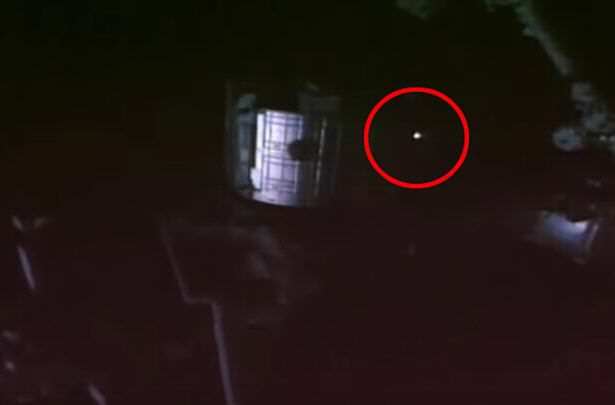 Incredible footage has apparently captured a UFO speeding close to the International Space Station.  The ISS cameras caught the short clip and conspiracy theorists are now freaking out over the possibility of this being an alien craft. UFO investigators Secure Team 10, posted the video last night on YouTube- where it has already had over 62,000 views. This amazing piece of ISS footage that was just emailed to me a few minutes ago has got me very excited. We have posted a lot of ISS videos showing these UFOs up there. He goes on to explain that a source had been re-watching the live stream footage from the ISS on Thursday before they came across the extraordinary clip. He says he sees what looks like a fireball of some sort streak in behind ISS. There is this bright object which cannot be a fireball because there’s no air in space, hence there cannot be any fire. 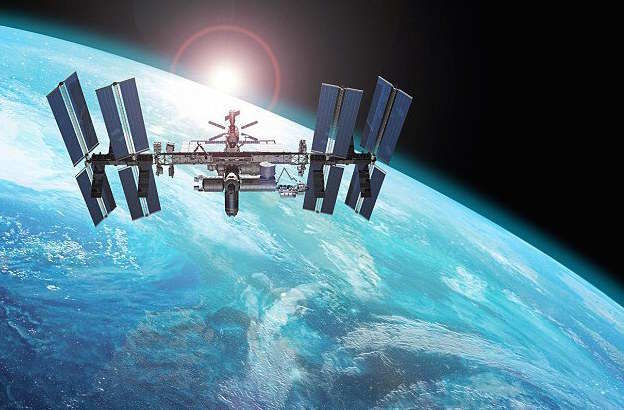 It comes out of the darkness of space, flies up behind the ISS and we can actually see just before it disappears some red lights shining on the ISS. However, some YouTube users weren’t as convinced, with many claiming the UFO was in fact a meteor. Whatever this thing is, it’s certainly enough to keep UFO believers dreams alive.